Extremely lightweight and comfortable honey nubuck boot. It has a dual density sole - a rubber outsole which is oil and slip resistant and a shock absorbing innersole for added wearer comfort. 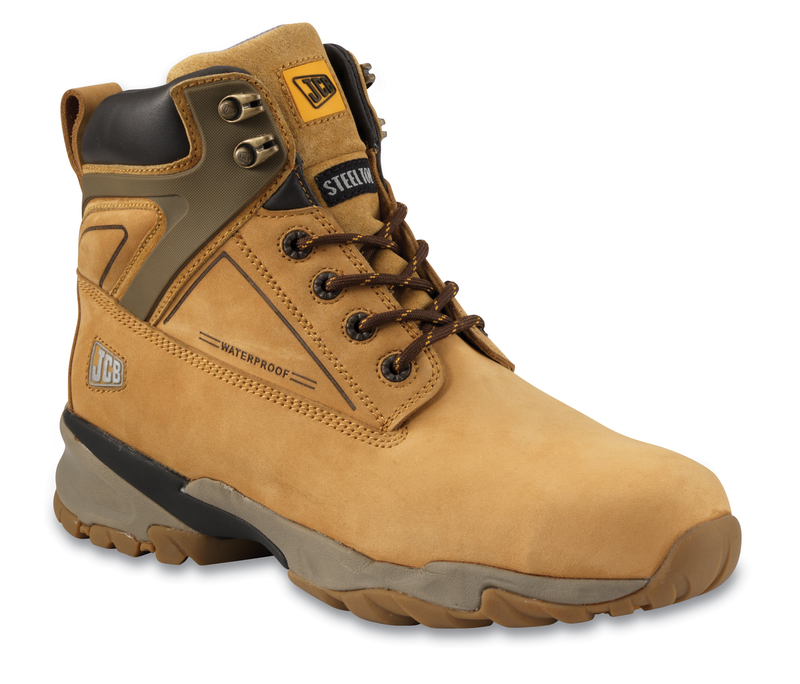 A steel toe cap and a pierce resistant steel midsole add to the benefits of this superb boot. Looks as good in the pub as it does at work! 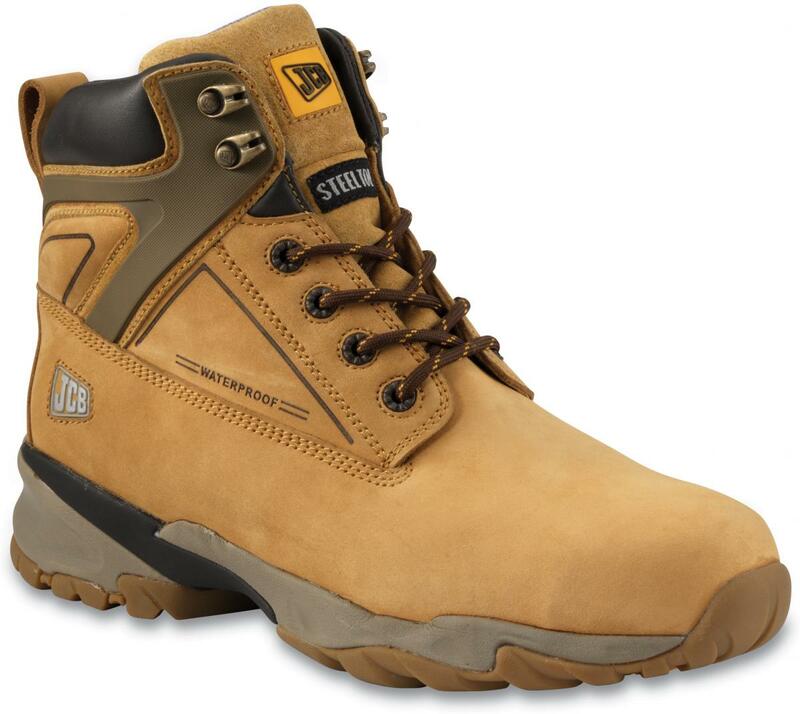 There are currently no questions for Progressive Safety JCB Fast Track Boots - be the first to ask one!